Don’t try this at work. Please. I’m begging you. Ah, April Fools’ Day. A day when harmless, innocent pranks actually do harm people and are far, far from innocent. But hey, we all get some good laughs out of them, right? Like that time the boss defecated into a baggie and put it into a worker’s lunchbox? That was hilarious, but it was even funnier when he built an IED and hid it under the hood of someone’s car. Talk about team-building. What better way to unite a workforce than to make someone think they’ve been the victim of a mafia-style assassination attempt? Kaboom. Or that time a dentist implanted prosthetic “boar tusks” into the mouth of his employee (while she was under anesthesia), snapped pictures of her with boar teeth, then fixed her teeth properly, only to later circulate the pictures of the boar-tusked, unconscious employee around the office? That was amazing. I’m not sure what was funnier – the prank itself, or the fact that the dentist succeeded in making his malpractice insurer foot the bill for the lawsuit! But seriously, that all pales in comparison to the time an employee was bound to a steel fence with duct tape, stripped down to his underwear, pelted with eggs and then set on fire (the last part was accidental, I think? ), all as a means to celebrate his impending nuptials. Oh, by the way, the wedding and honeymoon were both canceled, and the employee needed skin grafts. LOL. I know what you’re thinking – these are legendary pranks and any good HR professional should strive for this kind of fame and recognition in the Internet era. 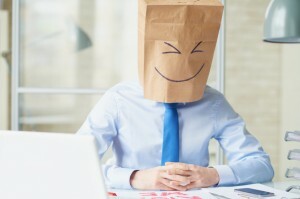 So here are some methods HR professionals can use to ensure their legendary workplace pranks become Internet memes that this author will reference in future April Fools’ Day blogs. Yeah, you probably have an employee handbook and/or a Code of Conduct, but c’mon, nobody reads that stuff, right? If you enforce them strictly then you’ll just be labeled “no fun” and that’s a label that will never be removed. Better yet, ignore the Code of Conduct completely on April Fools’ Day or maybe have a ceremony to burn a copy of the entire handbook in a bonfire while your employees dance around it, wearing war paint and drinking alcohol? 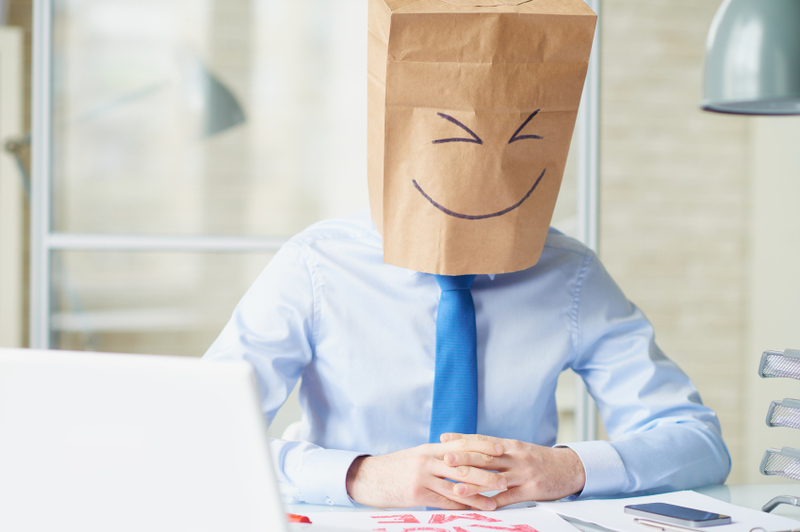 How are your employees going to know that April Fools’ Day means “no holds barred” unless you, yourself engage in some shenanigans? There’s no better way to spread the holiday spirit (April Fools’ Day is a holiday, right?) than to be festive yourself. And no, I don’t mean Whoopee Cushions. Those are very old and lame. Think more like computer viruses and “Swatting” your employees. Those are the things that get the most laughs. The best way to experience April Fools’ Day in the office is to do so without any prior warning or notification to your staff whatsoever. Then, when the pranks happen, everyone can be surprised (and horrified?). Besides, all of the employees know what the appropriate limitations are. None of them will ever go too far with this stuff. Nobody ever gets hurt or offended. It’s all in good fun until someone gets lit on fire, and even then, it’s still pretty funny. Retaliation, harassment, bullying, OSHA, blah, blah, blah. None of these are important on April Fools’ Day. Did you know that the law actually carves out exceptions for April Fools’ Day pranks? (Editor’s note: it doesn’t!) Well, now you know. The only real limitation on your ability to prank a colleague is your imagination. 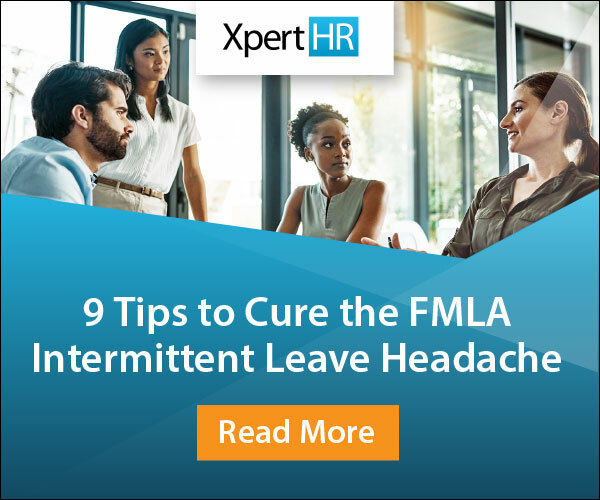 But above all, before you get involved with April Fools’ Day tomfoolery, you must view this instructional video to ensure compliance with the few legal provisions that might actually limit your ability to prank a colleague in the office.